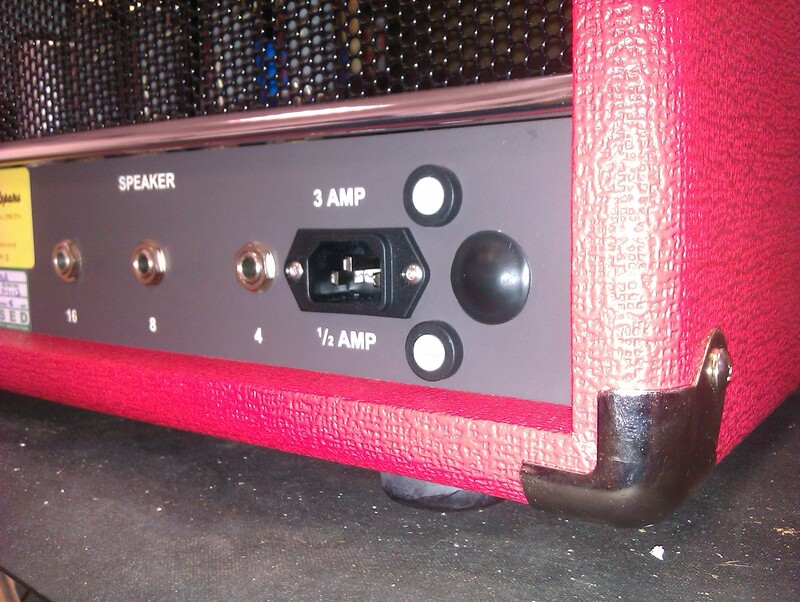 No more tripping up and snagging the mains cable for the owner of this fine amp. IEC mains receptacle conversion on Dr Z Maz 38. If you’re fed up with getting fixed mains cables in a tangle, this the solution for you.